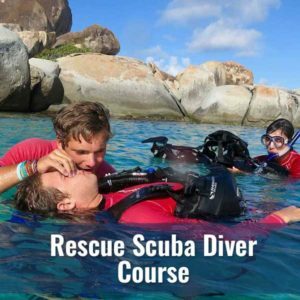 Would you like to lead dives and dive trips and take certified divers on vacations to the world’s best dive sites? Many Divemasters are employed full-time or work independently supervising certified divers during club, store, resort or charter tour and travel activities. The NAUI Divemaster rating is the highest NAUI leadership level certification with the exception of Instructor. 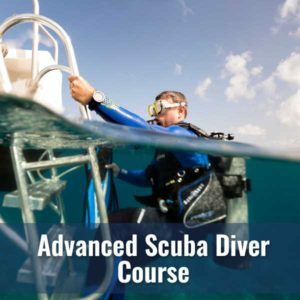 The program is designed to train experienced and knowledgeable divers to organize and conduct enjoyable open water dives for certified divers. 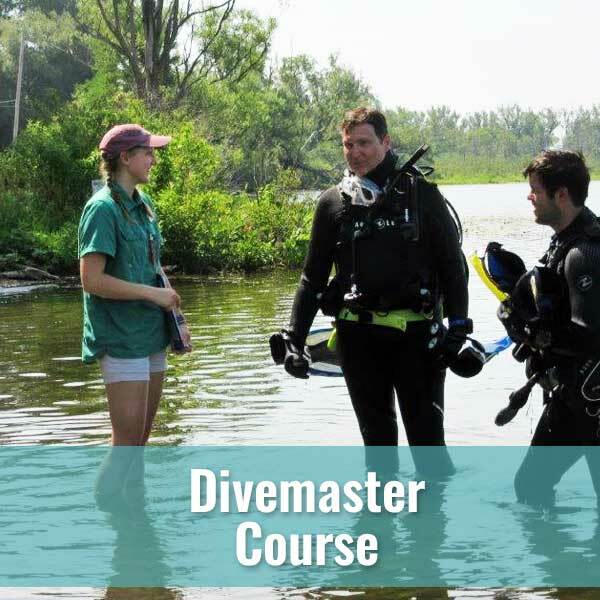 An active-status NAUI Divemaster is qualified to organize and conduct dives for certified divers if the diving activities and locale approximate those in which the Divemaster is trained. Additional training, knowledge or experience is necessary for the Divemaster who desires to organize highly specialized activities, such as wreck penetration, cavern, ice, or other technical dives or enter a new locale. An active-status NAUI Divemaster is qualified to organize and conduct NAUI recognition programs (such as International Diver) and award appropriate recognition materials to participants. An active status NAUI Divemaster is qualified to organize and conduct Refresher Scuba training for certified divers. An active-status NAUI Divemaster is qualified to assist an active-status NAUI Instructor in diving courses. 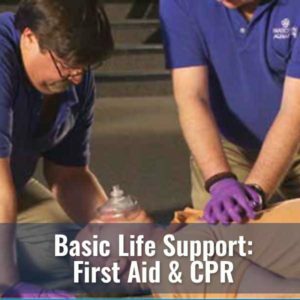 An active-status NAUI Divemaster who completes all requirements as laid out by the NAUI Training Department, can teach the NAUI First Aid – Powered by DAN provider courses. If all other prerequisites are met, a current NAUI Divemaster is qualified to enter a NAUI Instructor Training Course (ITC). Current registration as a NAUI FIT Program graduate. Upon satisfactory completion of the NAUI DM course, you will have to pay for your NAUI membership and show proof of Professional Liability Insurance.